Let us do the shopping for you with Personal Shopper Services. You never have to leave the comfort of your home. 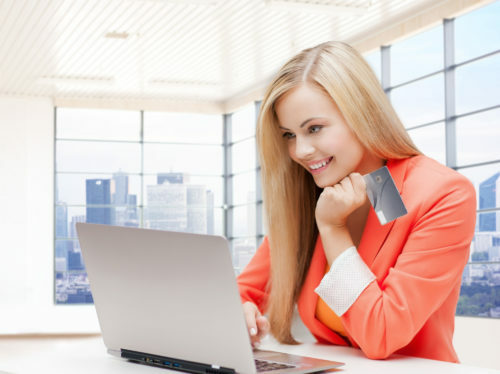 We handle the entire purchasing process for you using a variety of payment options, PayPal and Credit Cards. We also offer a credit card fraud prevention program, and will forward your product almost anywhere in the world. Some restrictions may apply. Use our US Personal Shopper Services and take advantage of the deals offered by many U.S. retailers. Combine it with our Mail Forwarding Services and have all of your packages consolidated at the unique U.S. address we provide for you. Save money on international shipping. Bargain shop at your favorite U.S. stores. Purchase unique items and fashions that can only be found in the U.S.
Buy from online stores that do not ship worldwide. Our US Personal Shopper Services give you true shopping freedom because we handle all the work and take all the risk, you simply put your feet up and let us get your valuable purchase delivered safely to your door step.